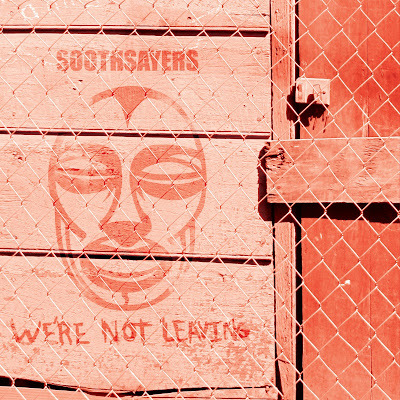 Soothsayers is a London-based project co-led by trumpeter Robin Hopcraft and saxophonist Idris Rahman. They got started as a multicultural jazz outfit, influenced by folks like Abdullah Ibrahim and Don Cherry. That led them into afrobeat (Rahman recently played Fela’s sax parts and Hopcraft served as musical director in the London production of Bill T. Jones’ Fela! 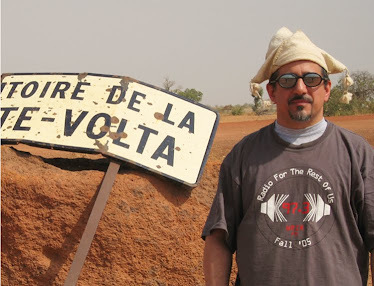 Musical) and from there into their most recent obsessions, reggae and dub, which are featured on this EP. Tracks 1 and 5 are the heart of the set: two melodic originals with strong lyrics and three-part harmonies, the kind of thing they rarely do in Jamaica any more. 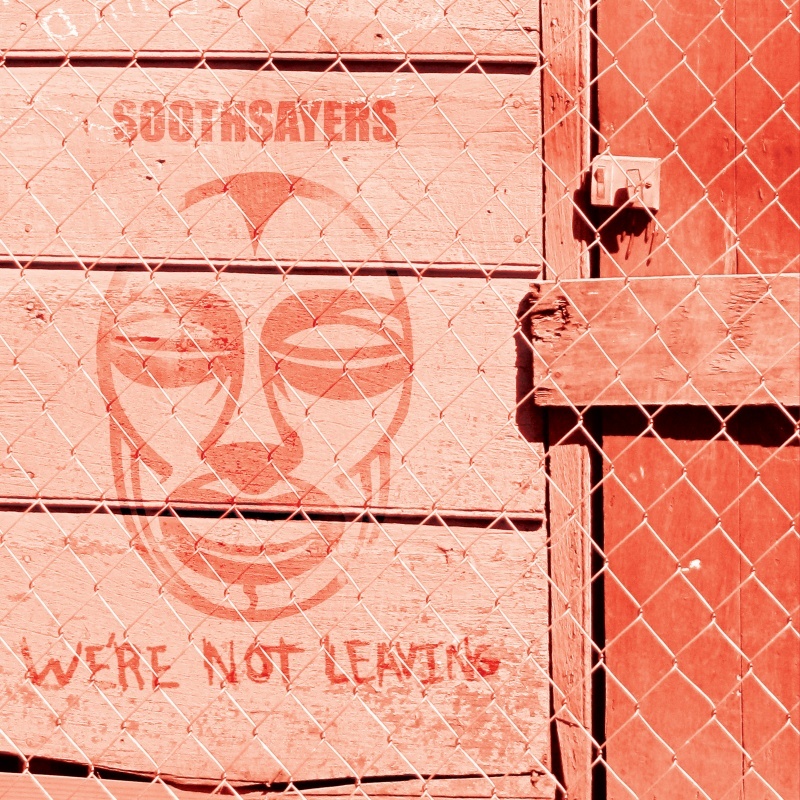 The Soothsayers sound goes straight back to the roots era; dub elements are incorporated directly into the band’s playing, and there are additional dub remixes (tracks 2 and 6). It’s similar to the sound fellow Londoner Prince Fatty is going for (some of the EP was tracked at his studio) on his own records and on the highly-acclaimed set he produced for Hollie Cook, and it really reminds me of the jazzy, dubby recordings that Dennis Bovell and Linton Kwesi Johnson made 30 years ago. This, folks, is top-shelf reggae.